Honest and Professional Bankruptcy Attorney at an Affordable Rate. Eliminate Your Debt and Get A Fresh Start Today! Jonathan B. Vivona, PLC is dedicated to serving Virginia clients and communities. We are committed to providing sound and honest legal advice at an affordable cost. We specialize in providing clients with debt relief and counsel including the filing of Chapter 7, Chapter 11 and Chapter 13 bankruptcy cases. We will advise you throughout the bankruptcy process to make sure that you are taking full advantage of the relief that the Bankruptcy Code provides. Our most important concern is ensuring that your needs are met by listening to your goals with respect to debt relief and how best to achieve them. Jonathan B. Vivona, PLC represents individuals and businesses in states courts in the Commonwealth of Virginia as well as the Bankruptcy Court located right here in Alexandria. The United States Bankruptcy Court for the Eastern District of Virginia, Alexandria Division handles all cases for filers from Arlington County, Fairfax County, City of Alexandria, Fauquier County, Prince William County, Falls Church, Loudoun County and Stafford County. Wherever you are located, we will give your case the attention it deserves and provide you with top-notch bankruptcy expertise. All legal fees will be discussed with you in advance so you can make an informed decision about how to proceed with your case. Jonathan B. Vivona, PLC specializes in filing bankruptcy cases under Chapter 7, 11 and 13 of the Bankruptcy Code. Chapter 7 The most common form of bankruptcy, Chapter 7 is often referred to as a "liquidation". A trustee will sell your nonexempt assets, if any, to repay your creditors and you will receive a discharge of all debts. Chapter 13 A debtor pays their monthly disposable income for a period of three (3) to five (5) years under a Chapter 13 Plan to repay some or all of their debt. This allows debtors to avoid the sale of their assets while providing an opportunity to eliminate a portion of their debts. Chapter 11 A Chapter 11 filing is used by businesses and individuals to restructure debts and reorganize assets. Chapter 11's will allow you to remain in business while giving you time to obtain a plan to reduce debt payments, sell assets, or obtain alternative financing. Mr. Vivona represents individuals and businesses in state and bankruptcy courts in the Commonwealth of Virginia. 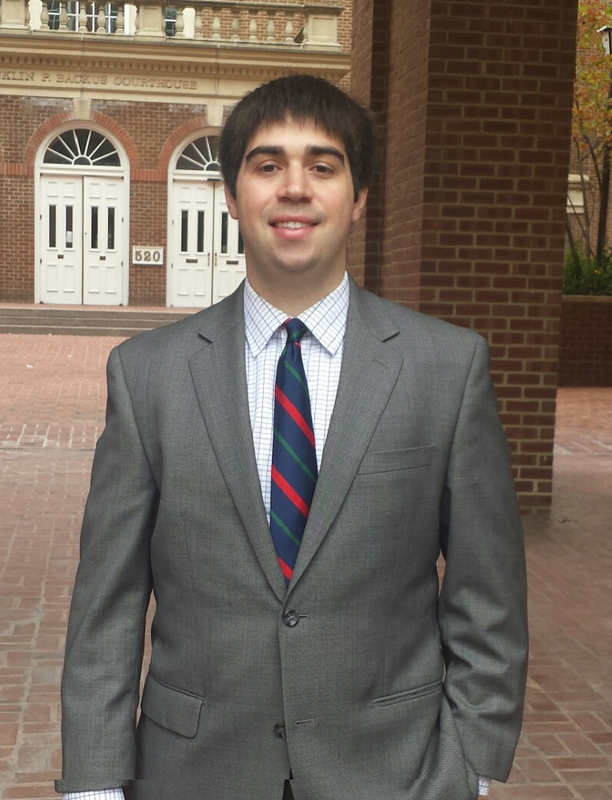 Mr. Vivona obtained a part-time position with a bankruptcy firm during his third year of law school in 2010 before graduating from George Mason University. Mr. Vivona continued to work in private bankruptcy practice for four years as an associate attorney before starting his own law firm. Mr. Vivona is experienced with the filing and prosecution of Chapter 7, Chapter 13 and Chapter 11 bankruptcy cases.